Immersive environments can be good learning vehicles if constructed and used correctly. 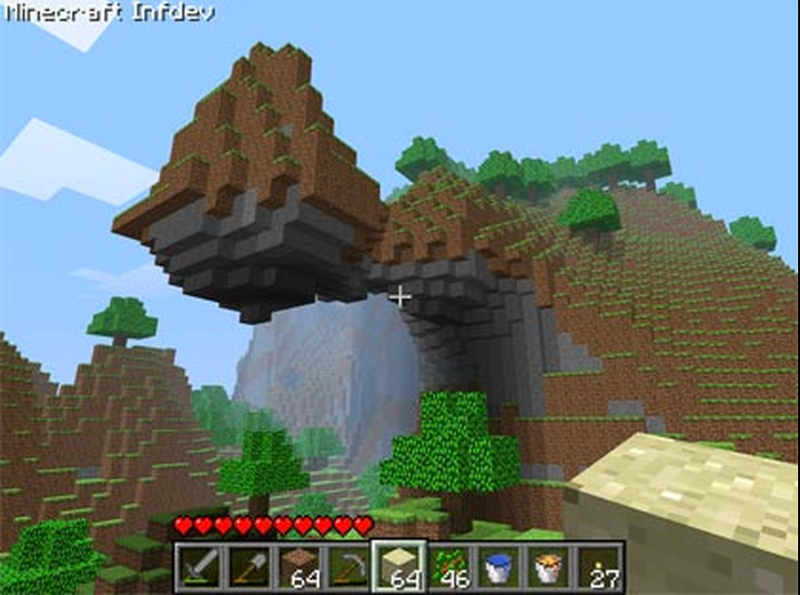 Here are a set of virtual worlds that use the latest in game mechanics to deliver instruction in fun and interactive ways. Consider them as a supplement to a classroom or for use with students that respond well to such immersion. This iOS app immerses preschoolers in learning games on topics like letter recognition, early reading, and early counting. 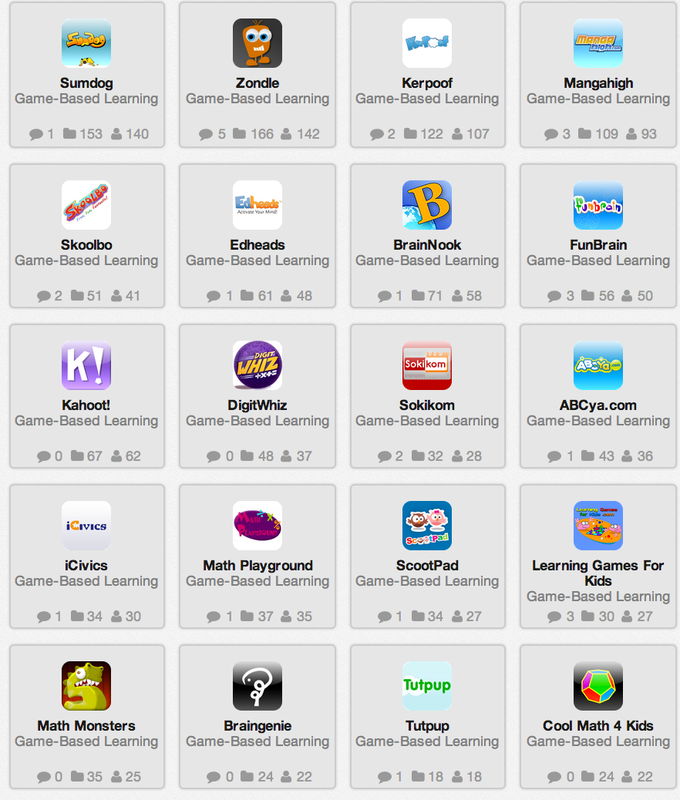 Create , play, and share games to support teaching and learning any subject, any level, any language, anywhere. 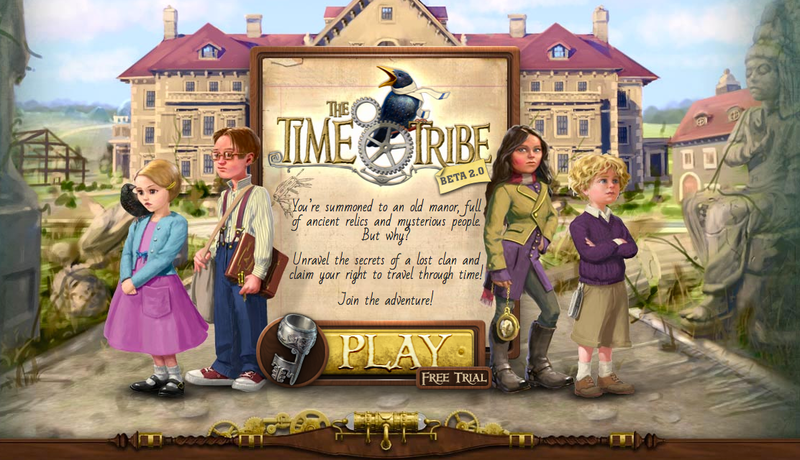 This web-based, historically accurate, CCSS-aligned, time-travel adventure teaches critical thinking, empathy, and global citizenship. 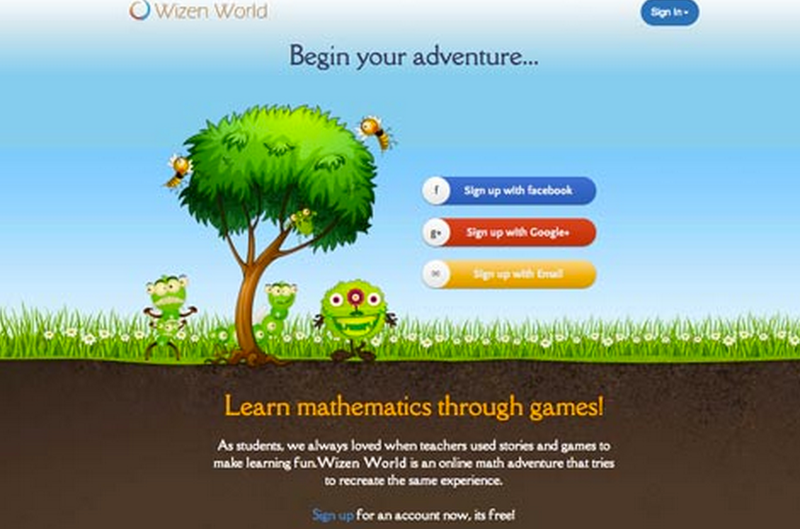 Practice CCSS-aligned 3rd to 8th grade math within this web-based virtual world. 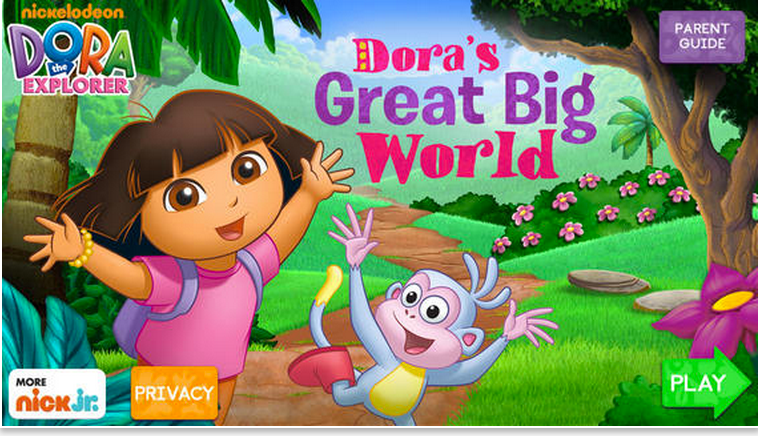 Contains some cartoon and fantasy violence. 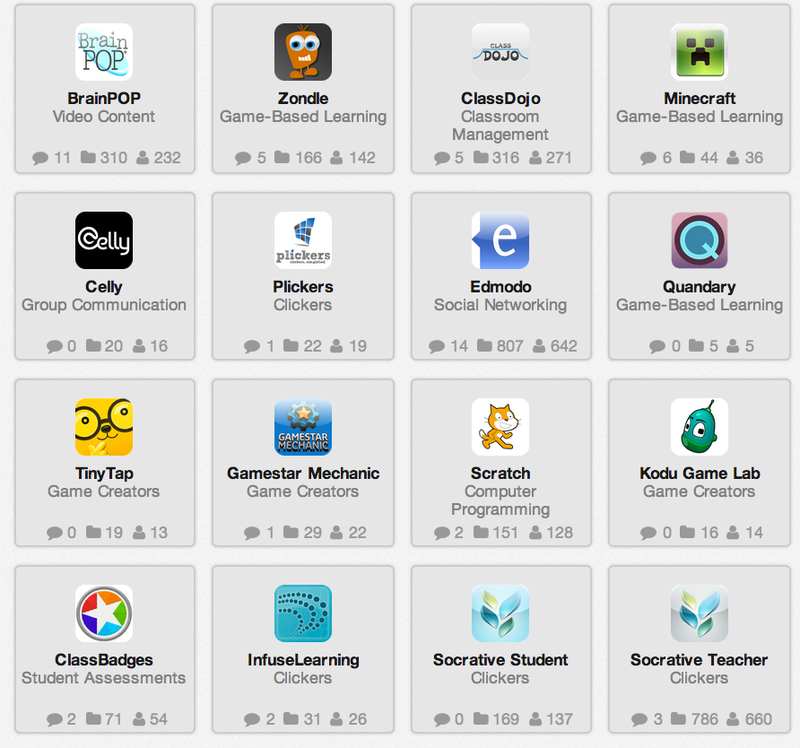 This collection is curated by education technology consultant Lisha Vuskovich. This one is curated by technology integration specialist Jake Duncan.